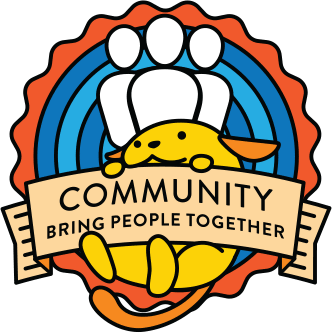 This is the site for the WordPress.org Community Outreach Team. We work on improving the experience of being a WordPress contributor, with projects like meetups, WordCamps, mentorship programs, and diversity initiatives. Want to make a suggestion or get involved? Use the form below and a team member will answer it in a blog post or reply directly as appropriate. This is not a support form for help with how to use WordPress. If you submit a support request here, it will be deleted, not answered. Then we feel guilty and it ruins our day. So please, if you need help using WordPress, ask your question in the support forums where there are lots of lovely volunteers waiting to help you with your question.